Only two weeks left until school starts here in Oldham County – where did the summer go?! 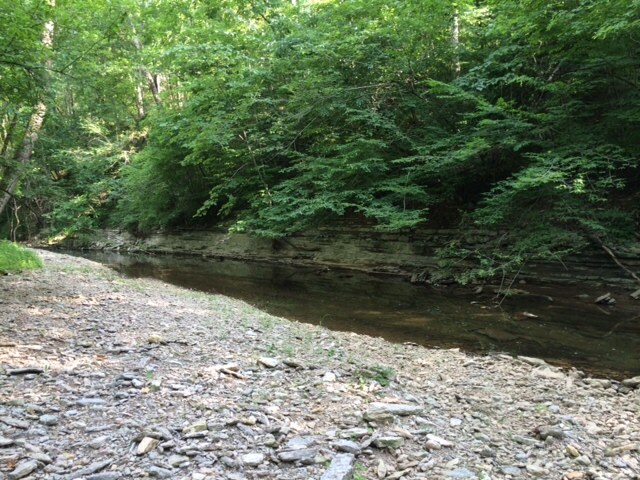 Have you enjoyed your experience on the Brownsboro trail this summer? We’d love to hear about it! 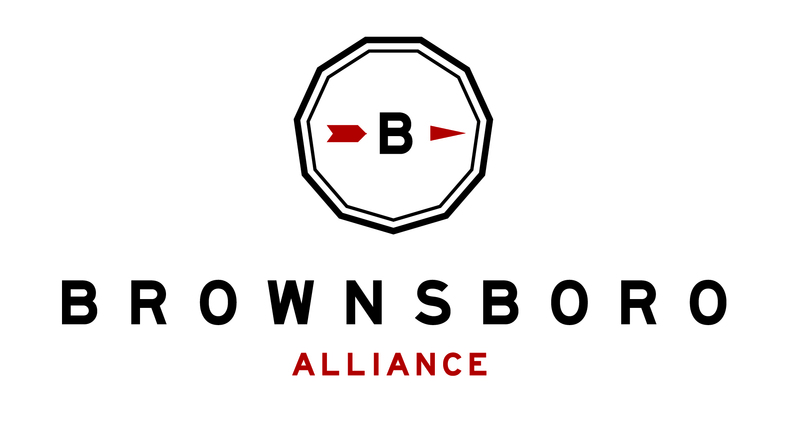 You can post pictures directly on our Facebook page, or email brownsboroalliance@gmail.com to have your photos featured here on our website! Be sure to take the whole family out on the trails a few times before classes start, college students make their way back to campus, and after school activities pick back up. And remember, the Brownsboro trails will be open long after the pools close for the season, so you’ll be able to enjoy the cooler weather and the fall foliage on a hike or horseback ride through Oldham County. Not yet members? Check out the Membership page to sign up. We’ll see you on the trails!